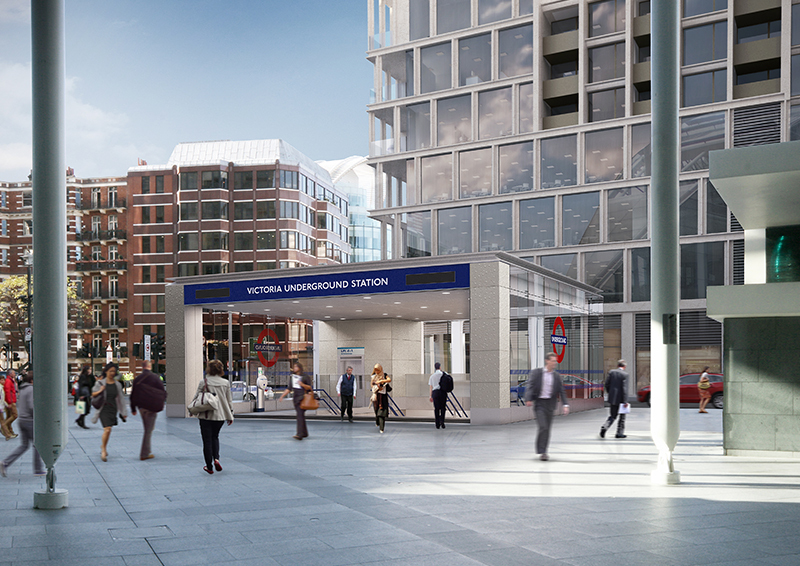 The Victoria Station Upgrade is part of London Underground’s Station Capacity Programme, aimed at reducing congestion and modernising the station at this key passenger transport interchange. The upgrade is being constructed by Taylor Woodrow BAM Nuttall JV who have been on site since 2011. The upgrade includes a new ticket hall and entrance to the north of the existing station, extending the size of the existing southern ticket hall, nine new escalators, eight lifts and pedestrian tunnels to connect the two ticket halls and the existing station. This presentation focuses on the innovative techniques developed to allow construction of the connections to the existing station to be implemented with nominal intrusion into the operational and passenger areas.